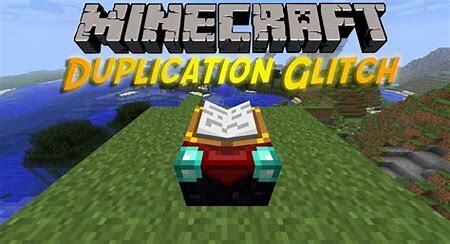 By following these simple steps below, you can duplicate items in Minecraft. Step 1: Put the item that you want to duplicate in your inventory. Step 2: Drop the item. The more items you drop, the more items duplicated. Step 3: Pause and click “Save and Quit To Title”. Step 4: Play the world with dropped items. Step 6: Pause. Wait for the world to save. This little tutorial was submitted by the user “platkin” to IGN(.com). Put this Minecraft cheat to use today! Download Minecraft now. Please let me know in the comments below if this glitch has been patched. ← Do you believe in The Blank Slate Theory?